Love adding new accessories to your ride? Or driving an old car with almost no modern features in it? Looking for an affordable Christmas present for your "Car guy" friend? 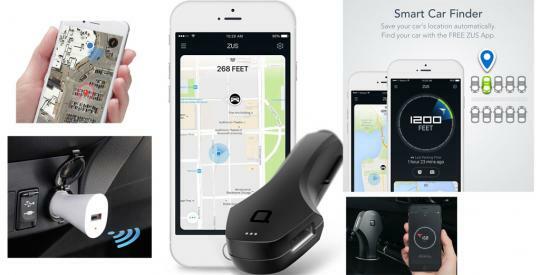 Fret not, we've got you covered, here are 9 cool gadgets and accessories you can buy online for a fraction of the cost to make your driving experience a lot better. 1. Bluetooth audio connector This device enables you to connect to any audio system via Bluetooth. All you need is an Aux-In jack(you can also connect from the back of the audio system if you dont have a ready aux jack). What it does is it taps into your audio system as an external speaker, and there is a built in mic in the device. 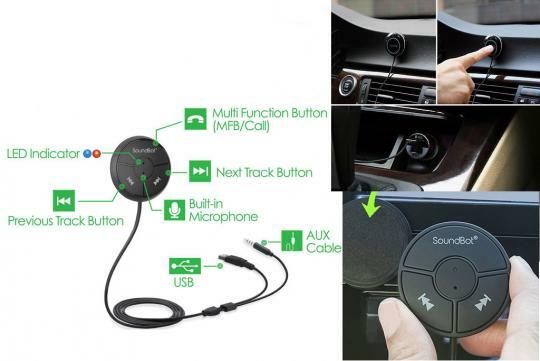 Just set your audio system to "Aux" and you will be able to play music from your phone via bluetooth, and also answer calls hands free through the built in mic and your cars speakers. This device can be found online in websites like Amazon or ebay for about S$50. 3. Battery jump starter Ever run out of battery and had to stop another car to do a jump start? 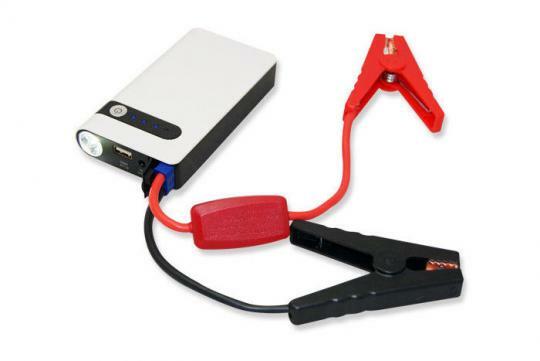 This rechargeable jump start battery can save you from that frustration, just make sure the battery is fully charged, hook up to your cars battery, and you'll be able to start your car and drive to the nearest workshop. Most of these batteries in the market have enough power for at least 3-5 jump starts and costs anywhere between S$30 to about S$80 online. 4. Vehicle battery voltage meter monitor Cheap, easy to use, and definitely useful. Monitor your cars battery with this simple to use device and you may never run out of battery unknowingly again. This device costs just about S$10-S$20 online and is just plugged in to your 12v car socket. 8. 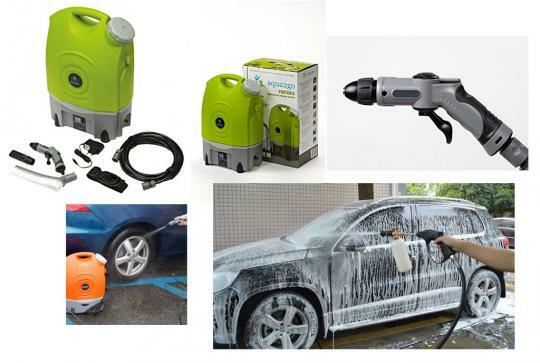 Rechargeable Portable pressure washer Especially for those residing in HDB's, car lovers can now pressure wash their cars with this product, its rechargeable so no power point needed, and normally lasts up to an hour. You can get connectors or converters to connect to the multi-story car-park(MSCP) washing bay water point. It stores 30litres of water, which is just about the same amount you get with 20cents at most MSCP's. 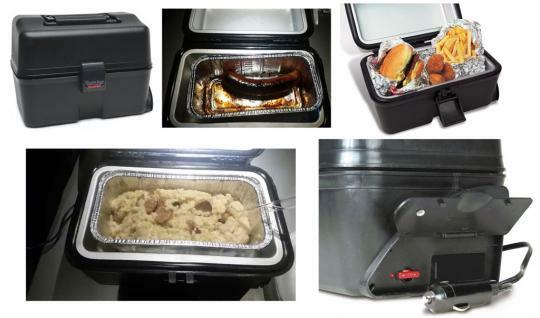 You can even pair it with a foam gun bottle to spray foam on your car. Perfect for car lovers who love washing and detailing their own cars. 9. Bluetooth car finder There are a few types of bluetooth car finder in the market, which are mainly used to source your car in case you forgot where you parked. It's cheap and easy to use but you need to be within bluetooth range, so its mainly useful when you are in a carpark and you forgot which lot you parked in(Happened to me at VIVO City and Suntec a few times). This device can be found online for as little as S$20 so don't expect too much from it, it only records the last location of the car so if you were looking for more of a tracker, that would be a little more complicated and can cost anywhere between S$200-S$500. So with all this information we hope we can help improve your driving experience with all these great gadgets. 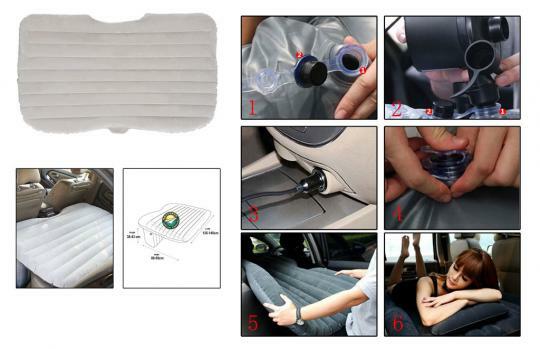 Know of any other cool car gadgets we can find online? Let us know! Wasteful of hard earn money. All of the items, will you ever get your money worth? Most will end up being a white elephant and taking up space. If I were you I rather spend the money eating some good food with the family or close friends. Tablet seat bolt mount will be stab and kill front passenger in event of frontal crash, n who cooks in a car?? 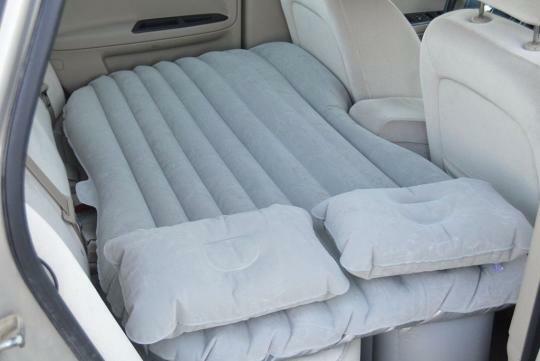 The smell will linger in your cushions and the crumbs will be a buffet for the cockroaches n ants, n the poor guy/gal sleeping on the outside of the blowup bed will be halfway sliding down as there's no support underneath at the footwell.. lol.. sounds good gadgets, but poor in utility..
Pls don't use the tablet mount. Passenger may get killed once airbag is deployed. Fire hazard possible for other recommendations. Who wrote such irresponsible article? From personal experience, if you have an old car, do be wary of overloading the electricity source from the cigarette lighter. This is an Advertisement , maybe? Think the first one is pretty cool. Im guessing the usb is for power? I think this is BS. "9 useless car gadgets/accessories you can buy online"
A TPMS system is a more niffy tool than most mentioned. And you missed the most important gadget that until now in this social media age, some cockster still don't have: an in-car camera. Haha...Cool car gadgets doesn't mean practical.